Rotator cuff repair, knee and hip arthroscopies, ACL reconstruction, total knee/hip replacements, shoulder labrum repair, lumbar/cervical fusion and laminectomies, foot/ankle surgery, total shoulder replacement and plenty more! Slow motion video running analysis, including an examination, functional movement assessment, core stability assessment, and all painful conditions associated with running. Contact Capital Area PT & Wellness, providing physical therapy specialty services in Saratoga Springs and the entire region. 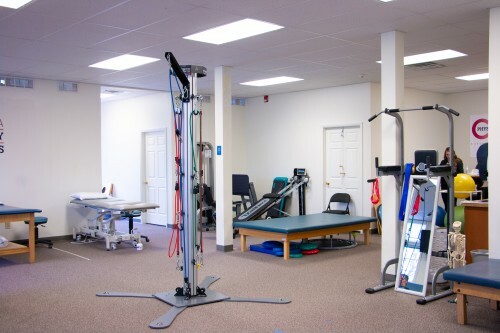 We are the Saratoga Region’s Specialists in Physical Therapy!